Would you pay HK$450 for a nail polish? (International readers – that’s approximately US$58 or GBP£36!) 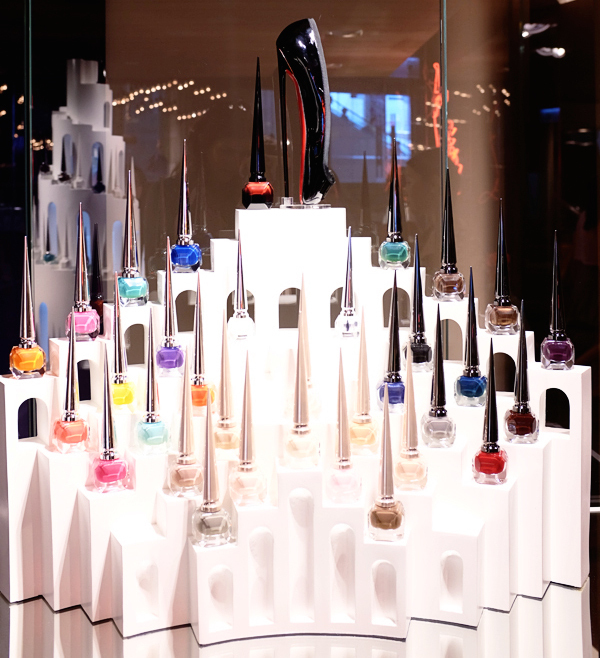 Well, now’s the time to find out as Christian Louboutin’s nail polish line has just launched in Hong Kong. First things first, these are no average nail polishes. The bottles – with long pointed caps reminiscent of a sharp stiletto heel, and chunky geometric cut-glass bottles – are practically works of art in themselves. 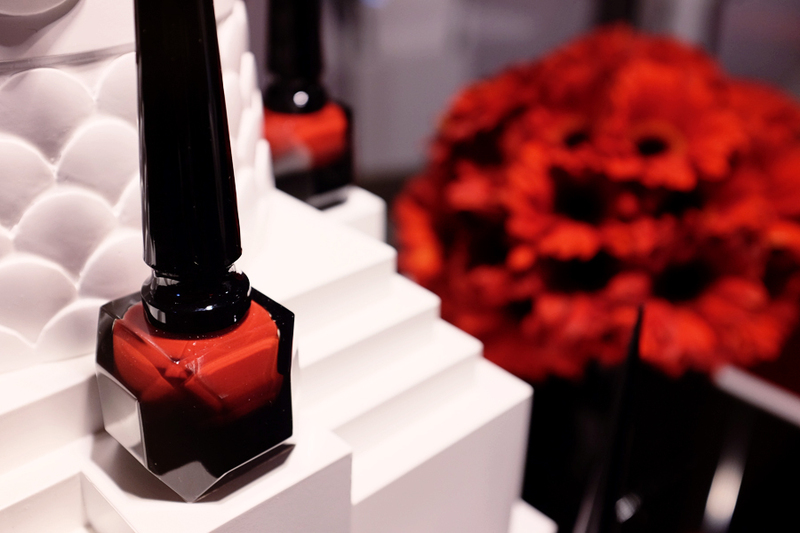 The signature polish in the collection is the Rouge Louboutin, which is of course based on those all-iconic red soles and boasts a longer black cap (designed to be the same height as Louboutin’s tallest ever heel, the Ballerina Ultima) with a beautiful ombre tinted glass bottle. Fashion legend has it that Louboutin’s very first red soles were created by him painting red nail polish directly onto the shoes… so it’s kind of cool that things have now come full circle and the brand is actually producing the lacquer itself! As part of Lane Crawford’s Autumn/Winter Beauty Style Campaign, I was lucky enough to be invited to try out Helena Rubinstein’s Prodigy Powercell Youth Grafter Facial pre-launch. Woah, sounds super-intense, right?! Actually, it was nothing but super-lovely. I was firstly ushered into some rooms in Lane Crawford that I never even knew existed! These special treatment rooms are surprisingly calm, spacious and sealed-off from the hubbub of the department store – you can hear a muted noise from the crowds outside, but it’s not at all distracting and almost enjoyable (in a ‘Ha! I’m enjoying a lovely facial whilst you drag your temper tantrum throwing five year old around’ kind of way). The facial uses some of Helena Rubinstein’s signature products combined with ultrasound technology and unique massages to ‘maximise cell metabolism and skin regeneration’ leading to more radiant, supple and firm skin. Quite an achievement for a 45 minute facial, right?! Sadly, my 45 minutes blurred by all too quickly – I’m beginning to think facials operate in a different time zone that’s always over way too soon! The most interesting part of the facial involved using the ‘Prodigious Roller’ to smooth and firm the skin, which felt deliciously cool yet also massaging, then an ultrasonic machine to clean the face and magnify the effectiveness of the Helena Rubinstein Powercell Serum, allowing it to penetrate the skin more deeply. Previous facials had led me to expect all kinds of generally unpleasant sensations from high-tech machinery – stinging, prickling, bright lights, ultra-sensitivity – yet this was absolutely none of above! Instead, it was a gentle, soothing feeling that just washed pleasurably over me. The serum itself contains stem cells of Oceanic Crista, an active ingredient which revitalises the skin and has been proven to aid cellular regeneration, tissue repair and anti-radical defence! There was also a wonderful sculpting face massage using pro-collagen cream, supposed to re-activate the skin’s deep tissues, and which did indeed leave my skin feeling rejuvenated, firmer and freshened-up. There was also a refreshing and nourishing ten-minute face mask before finally, the Prodigy Powercell Face Cream was applied (more of that awesome Oceanic Christa stuff and with a creamy rich-but-light texture) and I was sent off on my way. The results were wonderful. My skin looked brighter and more radiant, with a soft relaxed look to it that lasted for days. It also felt firmer, more supple and generally rejuvenated, both inside and out! 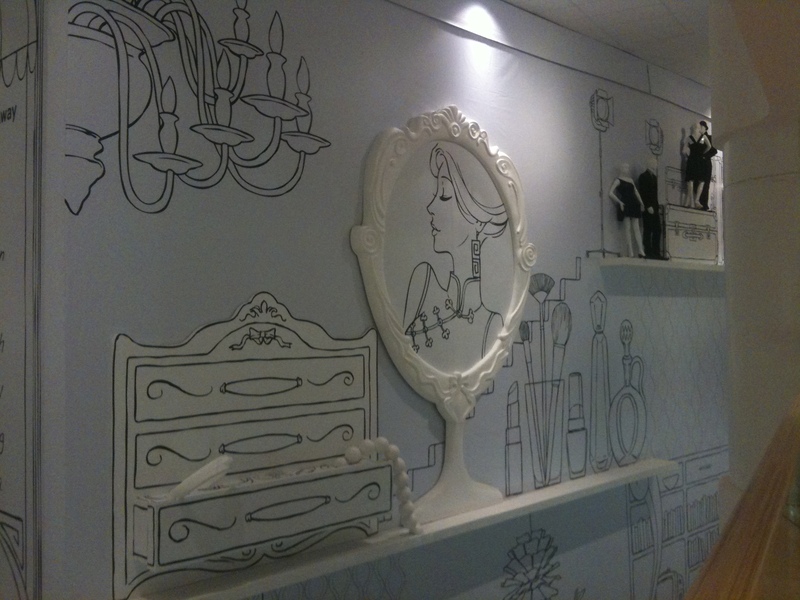 Aside from the stellar results and overall relaxing experience of the facial, I loved its convenience (as if I need a further incentive to go to Lane Crawford, who as you can see from my hauls, are already pocketing half my bank balance already!). 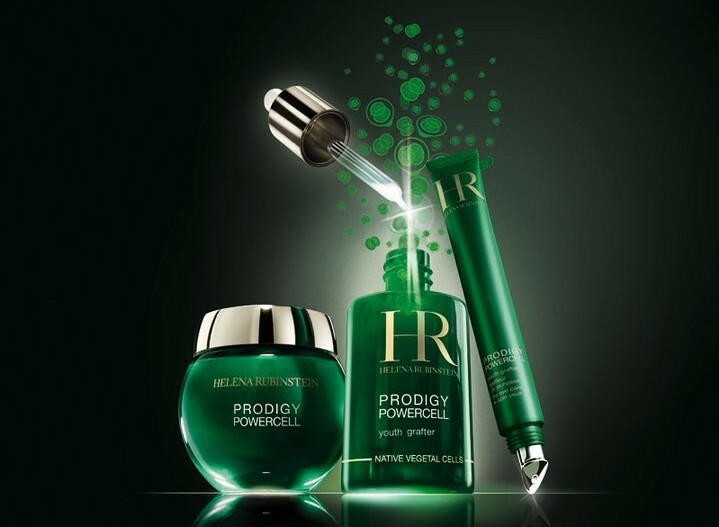 It also acted as a nice little introduction to some of Helena Rubinstein’s award-winning Prodigy Powercell products, a brand that thus far I’ve been pretty unfamiliar with. Expect to see plenty of Helena Rubinstein products popping up on my Christmas list this year! 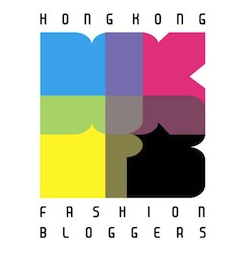 A version of this review also appears on Sassy Hong Kong. 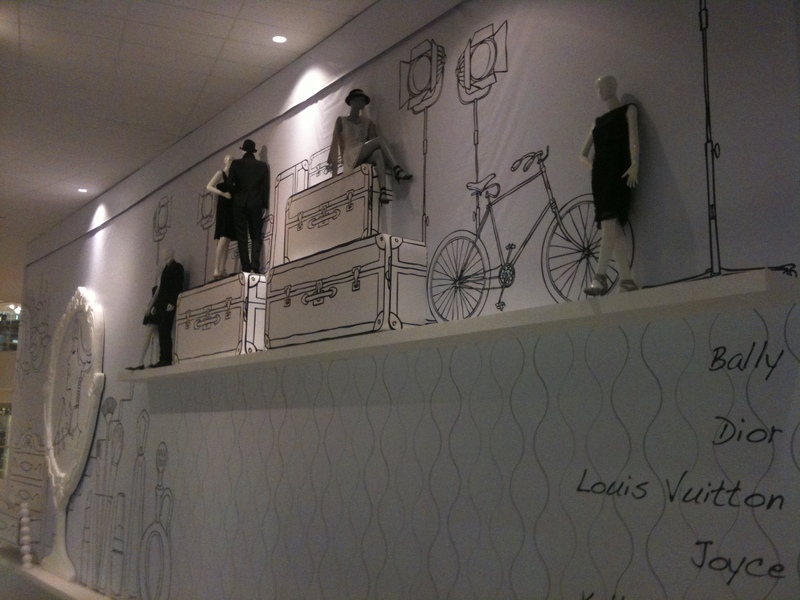 Take a step back from your monitor to admire this very pretty advertising hoarding/mall takeover from Lane Crawford (HK equivalent of Selfridges) at Pacific Place, Admiralty. It may have been very inspired cover for refurbishment work – certainly beats seeing a load of sweaty workers and sawdust, right? My first thought was that this is the kind of thing Giselle from Enchanted would mistake for her dressing room and try to clamber on.